And just like that, picograms are back in the Jon Jones conversation. In order to fight in the Las Vegas to California soap opera known as UFC 232, the beleaguered UFC light heavyweight champion agreed to testing from VADA (Voluntary Anti-Doping Agency) in addition to state athletic commission testing and USADA testing. On Wednesday night, MMA Fighting obtained information from the CSAC that Jones tested positive for 33 picograms of Turinabol under VADA testing, collected via a urine sample on December 28th, the day of the 232 weigh-ins. In various tests between August through December, Jones tested positive for between 19-80 picograms of the oral steroid that was he was previously suspended 15 months for by USADA. After consulting independent experts, it was the anti-doping group's claim, along with UFC VP Jeff Novitsky, that the trace amounts found were residual effects of Jones' first positive test in 2017. CSAC head Andy Foster said no disciplinary actions will be taken against Jones as post-event tests have come back clean and an independent group stood by their previous assertion that Jones has not readminstered the drug, nor did he receive any benefits from the amount found. 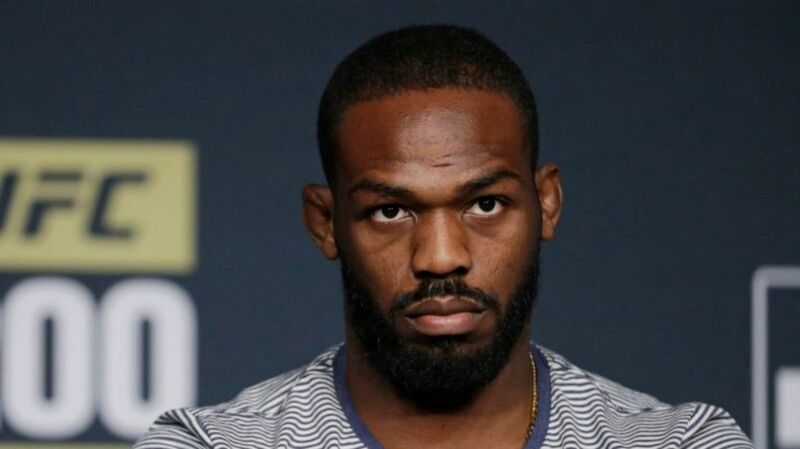 The Nevada Athletic Commission couldn't commit to giving Jones a license prior to the late-December show, resulting in the event being moved to California with six days notice. After the move, Foster had said he wasn't fully aware of some of the various positive tests Jones had during the summer. Jones is scheduled to defend his title in Las Vegas this March, but still has to meet with the NAC in order to explain the situation and get licensed. That hearing is scheduled for this Tuesday. Jon Jones test abnormality causes UFC 232 to move from Vegas to L.A.